“I was visiting Arthur Hatfield’s shop near Glasgow, KY in 2005 when he mentioned that he had a banjo he wanted me to see. He knew of my interest in style 1s, and 2s and as soon as I strummed the banjo, I knew it was something special. 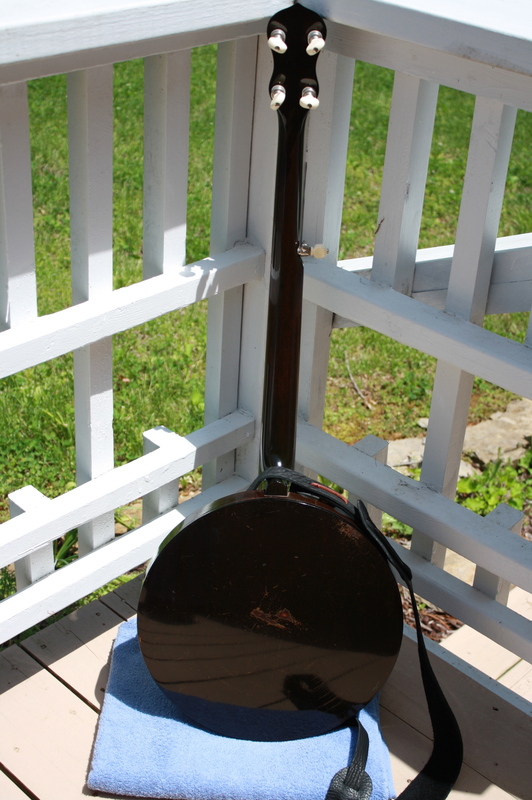 Playing clawhammer style, this banjo afforded extraordinary tone and effortless playing (for me). Arthur then played some bluegrass tunes and again, to me, the tone was extraordinary. The price was more than reasonable so I bought it on the spot. 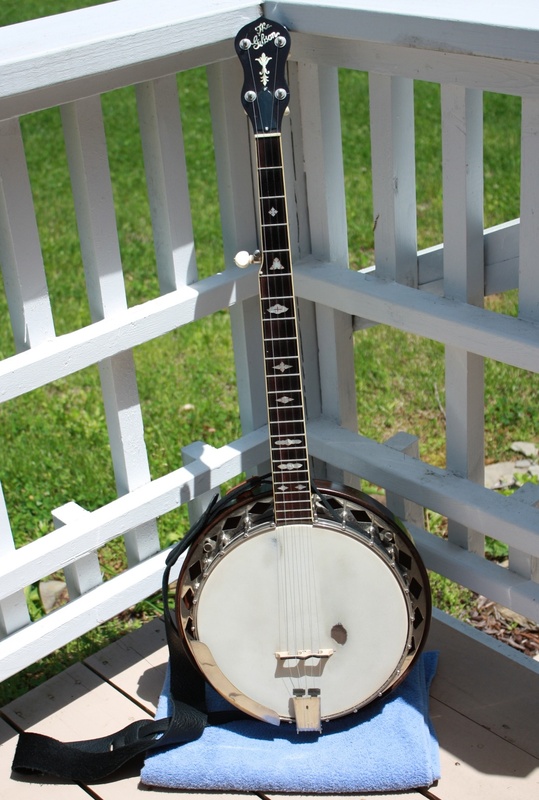 Arthur explained that even with the excellent tone and playability, most bluegrassers simply did not want the bracket shoe construction nor the simple style 2 neck construction. Their loss!